Mother Nature has been relatively gentle with Montgomery County thus far this season. But weather models predict what may turn out to be a significant snowfall on Saturday. With a little care in driving and a call ahead to monitor last-minute cancellations, however, there&apos;s no reason to merely sit indoors and watch the drifts pile up hour after hour. Local events calendars have plenty of reasons to create a Make It Montco weekend. Celebrate Elvis&apos; January birthday (he would have turned 80 this year!) at the Keswick Theater on January 24. The Blue Suede Shoes concert conjures both the young hip-swiveling Elvis and the superstar Las Vegas Elvis, thanks to the talents of two expert performers, Mike Albert and Scot Bruce. The show will have you out of your seat and "All Shook Up"! For some family fun, introduce your young film fans to Ernest & Celestine, a bear and mouse who become friends in this animated feature from France. 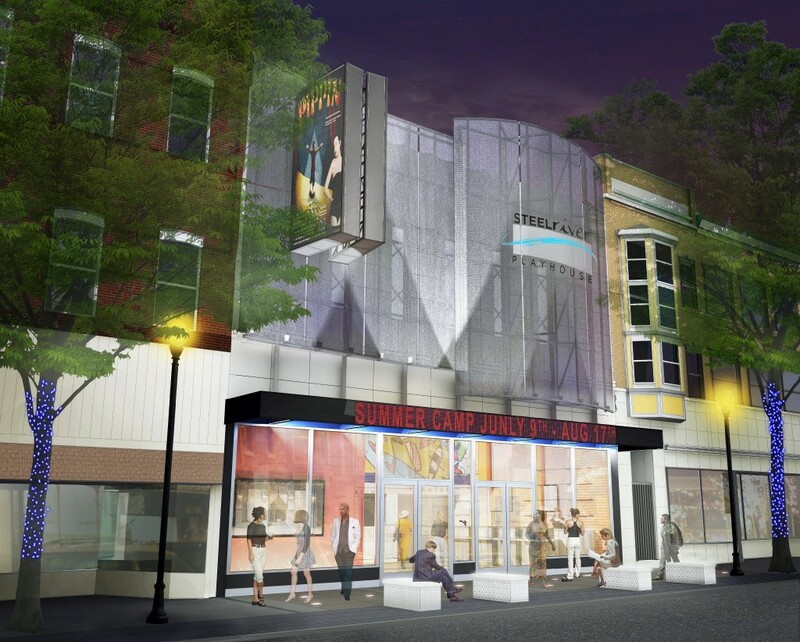 The showing is at 10:30 a.m. on January 24 at the Ambler Theater, with a voice-cast that includes actor Forest Whitaker. This charming 2014 movie may have been eclipsed by the likes of Disney&apos;s Frozen, but it was recognized with an Academy Award Nomination for Best Animated Feature and won (among other accolades) the Los Angeles Film Critics Association Awards for Best Animation. The music-video fans who came of age way back in the 1980s will want to get front-row-center seating at Steel River Playhouse, Pottstown, on January 24. The Mélange Contemporary Dance troupe presents I Want My MTV: The Sound of a Generation. The energetic dancers will bring back memories of boom boxes, big hair, spandex, moonwalking, Pac-Man, Rubik&apos;s Cube, synthesizers, and only three networks on TV. The soundtrack includes the songs of Dire Straits, Blondie, AC/DC, Ozzy Osbourne, Journey, Prince, Michael Jackson and Guns ‘N&apos; Roses. Plus the video screens will again be alive with The Cars, Van Halen, Twisted Sister and Talking Heads. Montgomery County has produced many heroes throughout history, but often, their stories are lost in the passage of time. One standout military tale of valor that may be unknown to many is that of Galusha Pennypacker. Cousin to Pennsylvania Governor Samuel Pennypacker, Galusha&apos;s bravery in the Civil War earned him the distinction of being the youngest Brigadier General in the U.S. Army. The full story of his career in the service, including his heroics at the Second Battle of Fort Fisher (North Carolina), will be told at Pennypacker Mills on January 25. The Gallery Talk will feature photographs, military and personal accoutrements, newspaper articles and Pennypacker&apos;s retirement items. 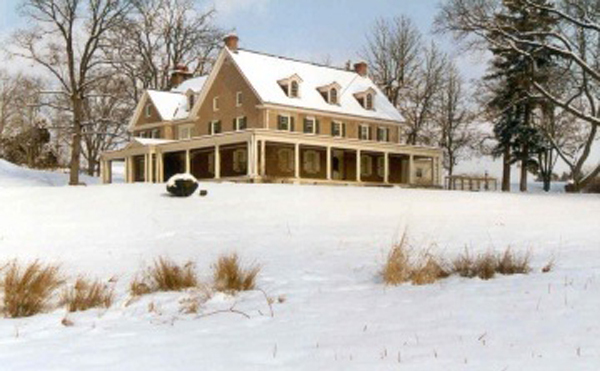 If snowfall does blanket the landscape this weekend, conditions will be ripe for a vintage sleigh ride at Northern Star Farm in Trappe, Pa. More than three inches of the white stuff will launch two styles of sleighs - one for groups and one for couples - across the undulating fields of Farmer Matt Wismer&apos;s property. The ride for two includes a heavy Victorian-style blanket to snuggle under, with group participants encouraged to bring their own coverlets. 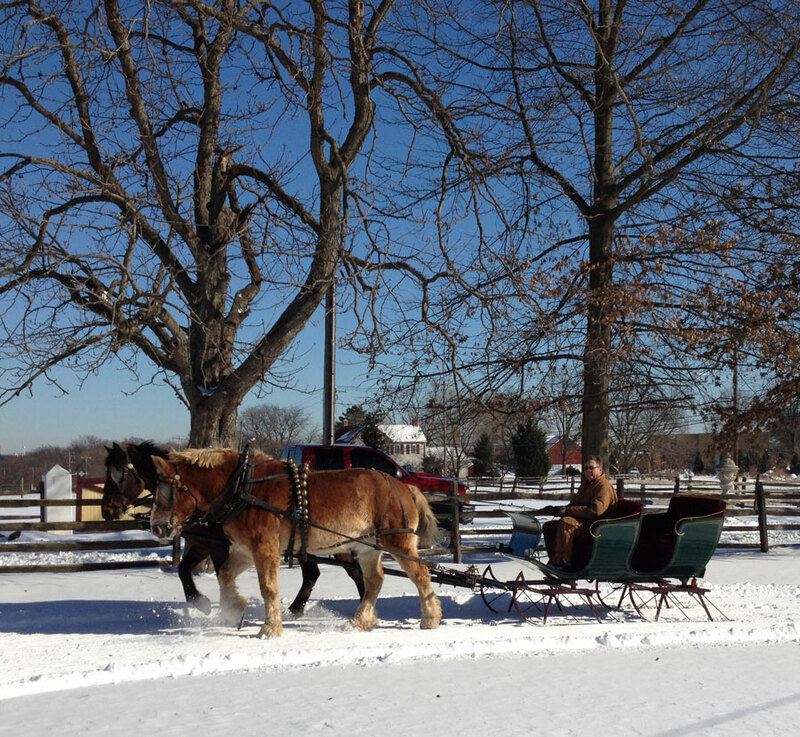 The horses are all outfitted with authentic German sleigh bells, whose jingling across the fields brings back a romantic sound from long ago. The Pursuit captured this once-in-a-lifetime experience in a blog from last winter. That&apos;s a lot of entertainment to soak up in one weekend. Cap off your memorable time with an overnight in a nearby swanky hotel. The VFTCB website has details on the Let Freedom Reign Winter Campaign, where hoteliers are offering appetizer or breakfast giveaways and we are providing a gift box of chocolates upon check in. A voucher on a future Zipcar rental is also included.